Property valuation is not an exact science. Instead it requires insight, experience and a thorough appreciation of a number of influential factors – including location, demographic and economic state of affairs. 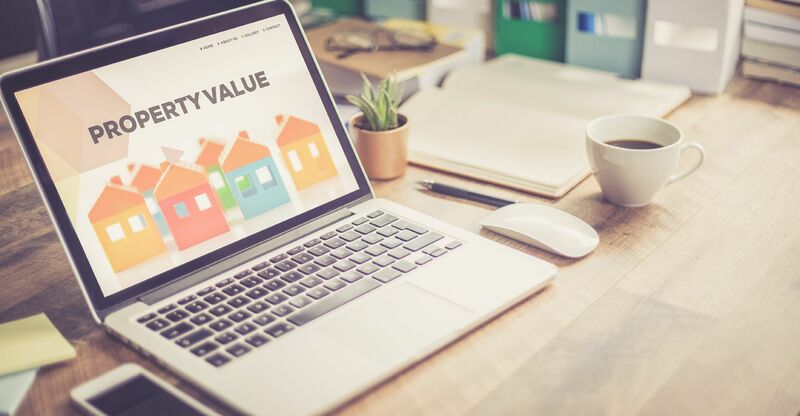 Here we share six often surprising factors that may bear relevance on the value of your property and positively influence your final sale price. Major research has shown that homes near food stores and major supermarkets such as Coles and Woolworths can attract up to $40,000 more than properties without amenities on the doorstep. Markets impact property prices even further – think popular foodie hubs like Prahran and South Melbourne Market. Living near to a park or green space can add over $100,000 to your property’s value – especially if you live in an area popular with families. Large or small, wild or well-groomed, having a park nearby understandably improves wellbeing and encourages more frequent physical activity. You’d think that a towering new sports stadium and the prospect of increased traffic and footfall it can bring wouldn’t be good for the surrounding property market. Yet surprisingly a new sports stadium has been shown to have a positive rather than negative effect on local house prices – with reports of rises of up to 15% in the wake of a new development. This could be to do with the influx of new businesses (especially in the hospitality sector) that begin to flood an area following the build of a stadium. Open stretches of water are naturally appealing – think lakes, rivers and lagoons. It’s unsurprising then that studies show that property prices can be boosted by between 15 and 25% when they are situated near open water - a phenomenon that also extends to the local economy. Of course, oceanfront properties or properties in close proximity to the sea can expect to attract a much higher price compared with homes further in land. Believe it or not, road names can quite significantly influence the impression buyers get of a particular property – therefore affecting its value. Roads with the name ‘warren’, ‘queens’ and ‘kings’ fetch higher values on average compared with standard names including the word ‘street’.